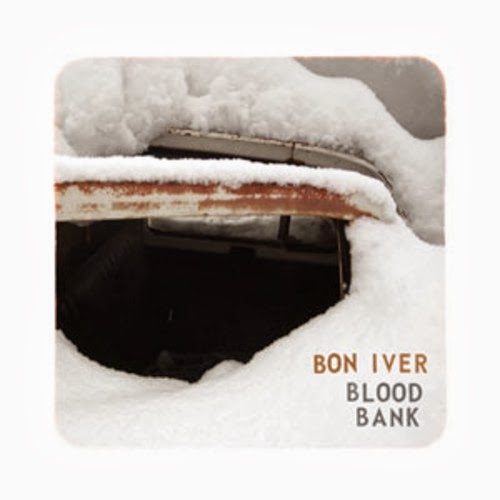 Once again, it is snowing in Pennsylvania and the perfect tune for this weather is a remix from JacM of Bon Iver's 2009 tune, "Blood Bank." What's great about this remix is you get all the soothing vocals of Bon Iver over a very hypnotic instrumental. Now, the Polish producer did not add a ton of new sounds, but enough to give it a great feel. It is the perfect relaxing song for a cold Sunday night.